– Enter a memorable gothic-noir universe – Explore Borgovia, the land of monsters, magic and weird science. 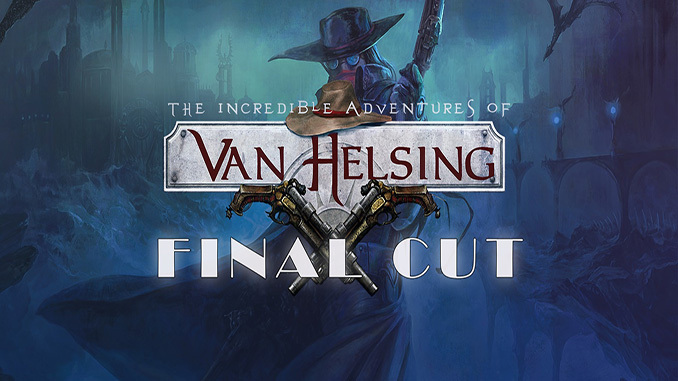 – Over 50 hours gameplay in the campaign – Play through a refreshingly unique story, spiced up with wry humor and snappy dialogue. – Specialists needed! 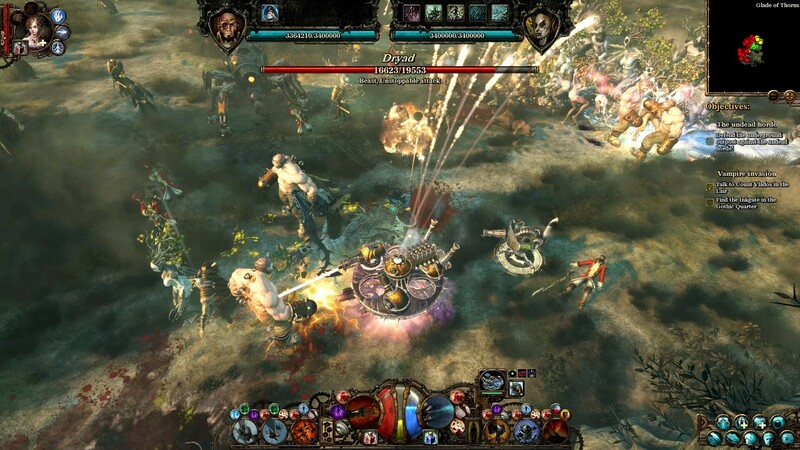 – Choose from six playable classes, each of them a specialist of the monster-hunting profession. Defeat your foes with steel and gun, master the art of weird science or take control over the forces of magic and shadows. 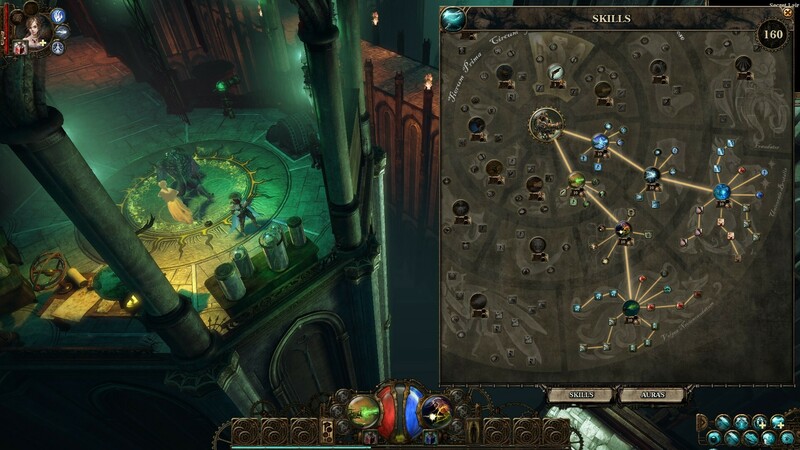 – Huge variety of skills – The huge and complex skill tree, unique to each class, gives you a vast range of opportunities to make good use of your chosen class. – Action-packed adventures – Fight fierce battles against supernatural foes with diverse skills and abilities. – Rage system – You can charge up to three skill modifiers called PowerUps by spending Rage points collected from impressive feats. – Lady Katarina – Use the special abilities and tailor the skills of your remarkable follower. – Hunter’s Lair – Build and develop your hideout to stash collected loot, trade with non-playable characters, teleport between locations and forge new items. – Tower defense mini-game – With enemies invading in waves, you have the opportunity to defend your Lair and other strategic locations with deployable traps and several upgradable functions to ward off evil. – New level cap – Reach level 100 and evolve further in the endgame featuring a Glory system, rare items and two types of unique endgame currency. – Scenarios – Play scenario maps with randomly generated terrains, monsters, objectives and special conditions. – Never a dull day in Borgovia – Try the daily quests, challenges and weekly events that will give you new missions and long hours of entertainment after the campaign. – Multiplayer – Become the greatest monster slayer of all time while playing in one of the cooperative or PvP multiplayer modes (4-player co-op mode, Touchdown, Arena or Battle Royal). Grab your weapons and embark on an incredible adventure in the gothic-noir world of Borgovia, where mad science threatens the peace between monsters and mortals. Save the day with your charming companion, Lady Katarina (who happens to be a ghost). Explore the wilderness and the grim districts of a metropolis twisted by weird science, and don’t forget: you might never know who the real monsters are! Bug free or the same as the others??? ?